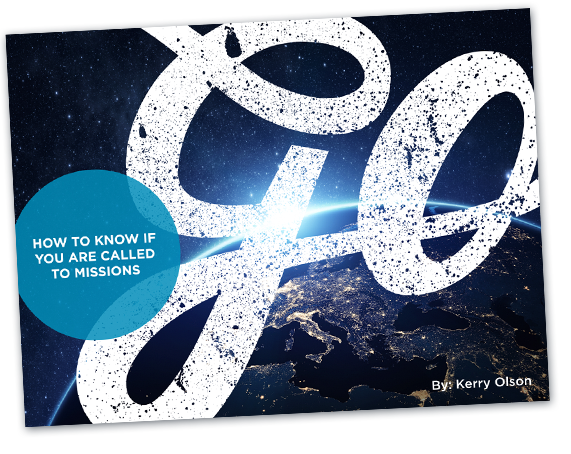 This weekend at Bethany College of Missions is for you. It’s for you to get some free money. When you come to our campus preview event, you receive a $300 Scholarship towards your first semester at BCOM! It’s for you to have a good time. You can go to a weekend conference and listen to lectures all weekend, or you can come experience the fun and adventurous activities we like to host at Bethany College of Missions! It’s for you to encounter God. Throughout the Bible, when men encountered God, their lives were forever changed. So come and experience God. It’s for you to know God’s plan. You were created from something bigger than yourself, and it’s only found in knowing God’s plan for your life. It’s for you to discover your role. Some people know God’s plan but don’t know how they fit into it. Join us at our Campus Preview Event to find out how you fit into God’s plan. It’s for you to learn how to reach the world. You have friends and family who don’t know about Jesus, and it can be intimidating to tell them the good news. Come gain some practical tips that can help you reach those you love. What part of Campus Preview Weekend are you looking forward to?